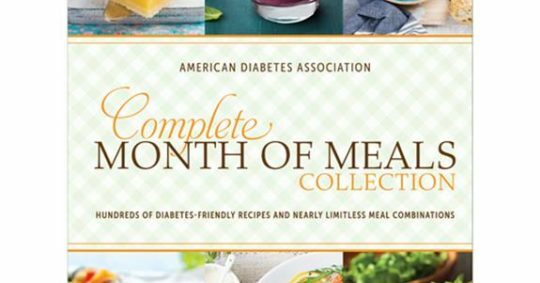 The Perfect Diabetes Comfort Food Collection is great. I have my mom, mother in law, father in law, and husband’s aunt, all close to me with Diabetes. So when I was offered to write a post for this wonderful cookbook, I took the offer. 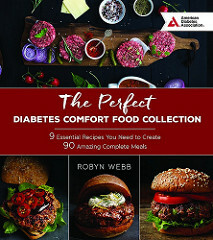 The Perfect Diabetes Comfort Food Collection, is a good book to have, even if you don’t have Diabetes. It’ll help you eat right. And, the foods in the cookbook are easy to make, and are delish. Both mangoes and avocados have the same indicator of ripeness; press the skin on each and it should give just a little. Look for well-rounded mangoes that feel heavy for their size. While most mangoes have a beautiful red and yellow skin color, color isn’t always an indicator of ripeness as some ripe mangoes retain quite a bit of green color on the outside. Better to choose large mangoes that yield a lot of fruit. In addition to pressing on the skin of an avocado, flick off the stem end. Underneath you should find the color green indicating your avocado is ready to eat. Combine the ingredients in the seasoning mix and add the shrimp. Toss to coat. Heat the olive oil in a large skillet. Add the shrimp and sauté for 4–5 minutes until shrimp are cooked through. Sprinkle with lime juice and remove from the heat. Heat the corn tortillas one at a time in an ungreased skillet for 30 seconds per side. 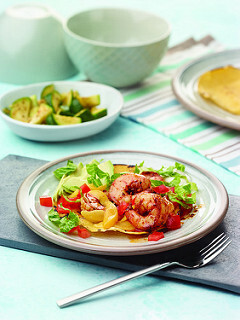 To serve, add the shrimp to the tortilla and top with mango and avocado. Garnish with lettuce, tomatoes, and yogurt or sour cream. These tacos are delish. 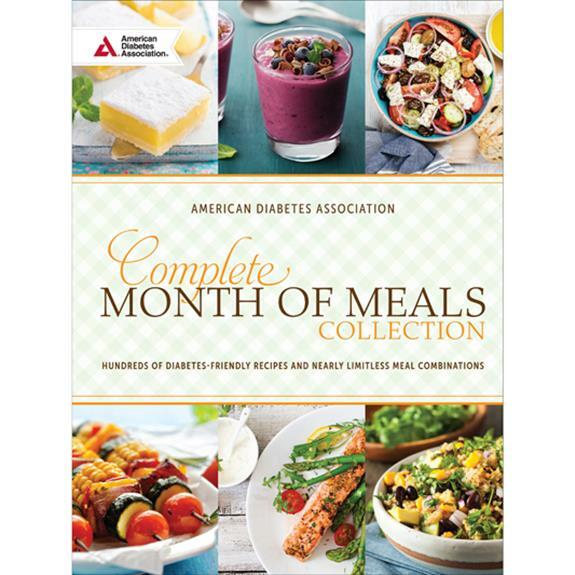 You will definitely love them, and the other recipes you will find in The Perfect Diabetes Comfort Food Collection.